Cultivating leadership takes work and dedication. Here are the profiles of the young people have who have created wonderful projects to support IBJ. Their leadership has been instrumental in sharing the mission of IBJ in their communities. We are inspired by their commitment and look forward to assisting other Youth Justice Advocates in the future spread the word about IBJ! 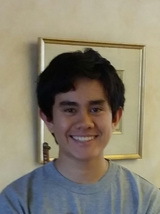 Ethan Tse sixteen years old and goes to school at Jesuit High School of Sacramento, California. He got in involved with IBJ in the summer of 2011. Ethan is interested in social justice and IBJ presented a viable way for him to get involved in world issues. In the summer of 2011-2012, he initiated IBJS or the IBJ Youth Scholars program as a branch for scholars like him to get involved with the organisation to help them reach their mission. Apart from this, Ethan enjoys playing golf, loves dogs, and also does speeches and participates in debates at Jesuit High School. Joshua Browder is 17 years old and attends University College School in London, England. After experiencing a tragedy, he began to use his technology skills to make human rights an important issue for the public. Through his organization LibertyLabs.co.uk, as well as the Youth Scholar Program, Josh is working with IBJ to provide training to lawyers by coding apps for the iPhone, iPad and iPod Touch. In his free time, he enjoys spending time with his family, friends and his dog, Bella. 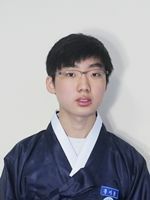 Jihun Hong is a 17 year old Korean secondary school student attending Korean Minjok Leadership Academy, a boarding preparatory school. After watching Karen Tse speak on TED, he was inspired by her speech and decided to be involved in IBJ”s youth activities. Jihun contributes to IBJ”s work by managing the youth chapter in Korea and enabling more people in his community to be involved in IBJ”s fight against torture. Alyssa Rohan is a 15 year old student at the International School of Geneva, currently in her 11th year. Alyssa is a recent addition to the IBJ youth program. Alyssa started a letter writing campaign that is the model for our youth chapter advocacy writing campaigns. She thinks that reaching out to the youth is important because it they must be the ones to continue the work of human rights. Besides squash, Alyssa enjoys piano and performing arts classes. 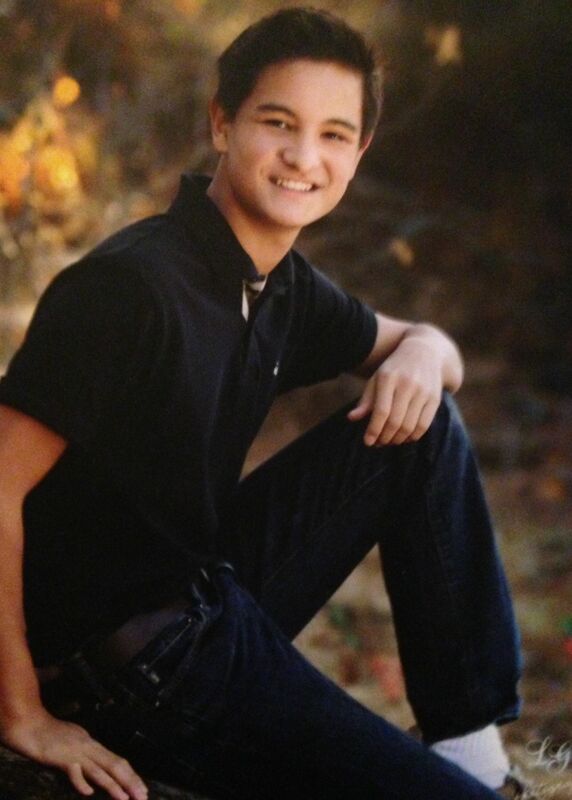 Ethan Swift is 17 years old and currently attends United World College of South East Asia (Dover Campus) in Singapore. 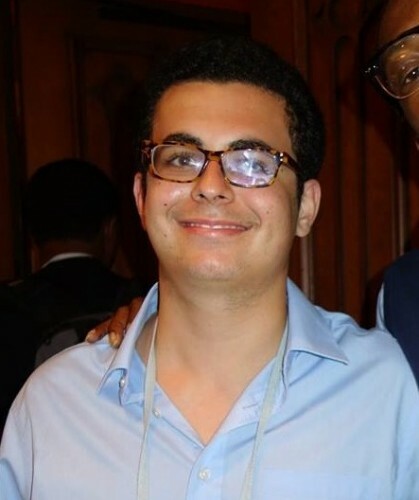 While still a very recent member of the IBJ Youth Scholars team, Ethan is extremely keen to work with IBJ to end torture as an investigative tool and improve youth legal rights worldwide. In his free time, Ethan enjoys theatre, film and cross-country. 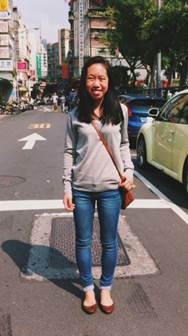 Mindy Hsu is a 17-year-old student at United World College of South East Asia in Singapore. 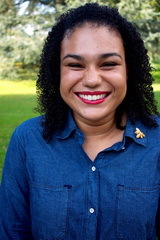 She is a recent member of the IBJ Youth Scholar Program. Mindy first came into contact with IBJ through her friend, Bhavani Khemka, who suggested the idea, inspired by Karen Tse, of spending a week in Cambodia working with IBJ. Further inspired by Karen Tse’s speech on TED, Mindy decided to embark on the one-week journey working with IBJ that laid the basis for her decision to become involved in IBJ’s youth activities. Together with her friends, Mindy interviewed previous IBJ lawyers and clients and recorded their success stories in Cambodia. She and Bhavani are currently in the process of putting together our video documentary with the recorded material. Mindy is excited to have the opportunity to be part of the IBJ Youth Scholars. She believes that it is of great importance in reaching out and educating the youth as they are the agents for change for a better future, a future without torture. Bhavani Khemka is a 17 year old student at the United World College in Singapore. She recently joined IBJs Youth scholar program. Bhavani came into contact through Karen Tse, who suggested spending a week working with IBJ in Cambodia. Together with her friends, Bhavani recorded the stories of those who had been wrongly accused of crimes in Cambodia. She and her friends are currently working on making a film with the recorded material. 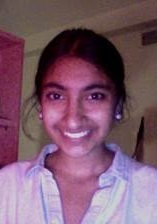 Bhavani is excited to be a part of the work IBJ is doing and look forward to helping in whatever ways she can! Céline Alexander is seventeen years old, and from San Francisco, California. 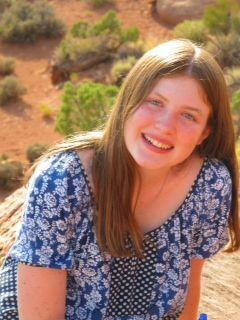 She goes to St. Paul’s School, a boarding school in Concord, New Hampshire, but got involved with IBJ as she spent her junior year abroad in in France with the program School Year Abroad. Céline was introduced to Karen Tse through her father, and was impressed, touched and motivated to become involved by Karen’s vision, deep passion and dedication to IBJ and its mission. Working at IBJ”s headquarters Céline discovered the importance of taking action and how Karen”s efforts and vision are ensuring justice for torture victims across the world. Céline is passionate about taking a role to help end torture and helping IBJ create opportunities for other young people to empower themselves to do the same. She believes that a global network of devoted youth can truly create a meaningful and lasting change in the world. Daniel Fung, Jr. is born in 1996 and raised in Hong Kong. He was schooled in Hong Kong and is now in school in the US. 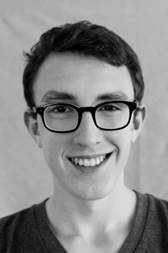 Daniel has strong interests in history, culture, community service, sailing and theatre. Daniel first became interested in IBJ in 2011, when he went to Cambodia. There Daniel saw the work Karen was doing and he met some of the lawyers and judges she was training. This was a big eye opening experience for Daniel, which started him on path to volunteer and charity work. Since then, Daniel has worked in soup kitchens, nursing homes and orphanages. From the experiences that he has had, he had come to believe those more fortunate should reach out and help those in dire need. He also firmly believes that the plight of tortured prisoners needs to be eradicated and by joining IBJ Youth Scholars Program he can help and bring awareness to others, so in-turn they can also contribute to the common good of this worthy cause.